Thinking of joining Education Destination? 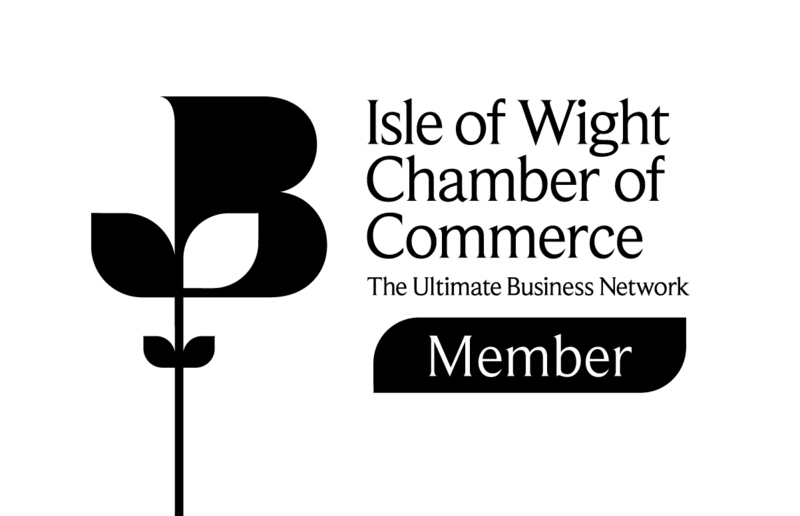 Do you operate an Isle of Wight visitor attraction, business, hotel or group accommodation provider and are you looking to increase your share of the schools travel market? Our experienced, qualified teachers are experts at identifying curriculum-relevant learning experiences at virtually any venue. Our high quality resources and activities help teachers deliver compelling learning outside the classroom throughout the year. By making excellence easier than current arrangements, Education Destination intend to significantly grow the schools travel market on the Island for the benefit of all local businesses. Partners will benefit from our extensive marketing of the Isle of Wight as a schools travel destination, helping increase patronage outside the main tourism seasons. You will also be able to proudly promote your venue as a leading educational visit attraction by developing world class teaching resources and activities. If you're interested in learning more about becoming an Education Destination partner, the first step is to get in touch and we'll sit down with you and explain our project in more detail, and let you know how you can be a part of it.